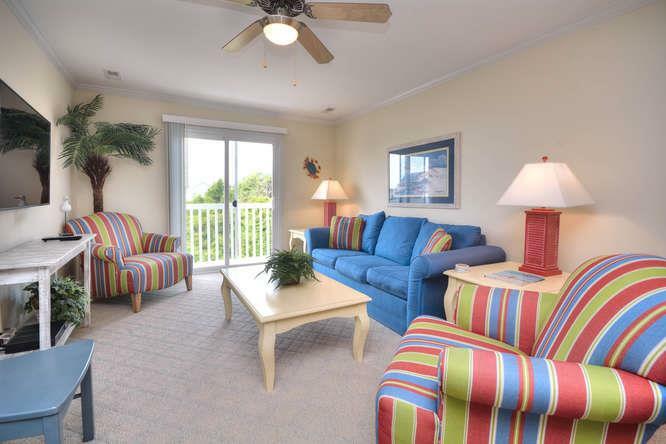 Ocean Walk 2203-Best Priced Vacation on Beach Side!!! 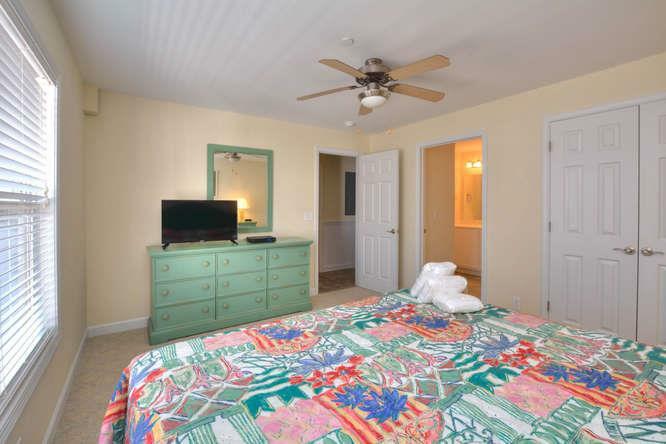 1 minute walk to beach! 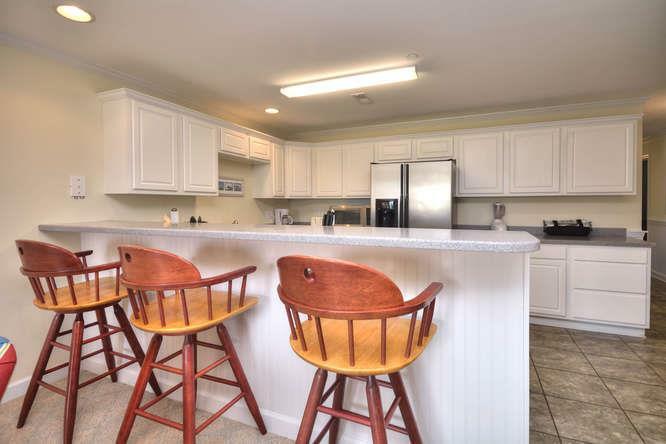 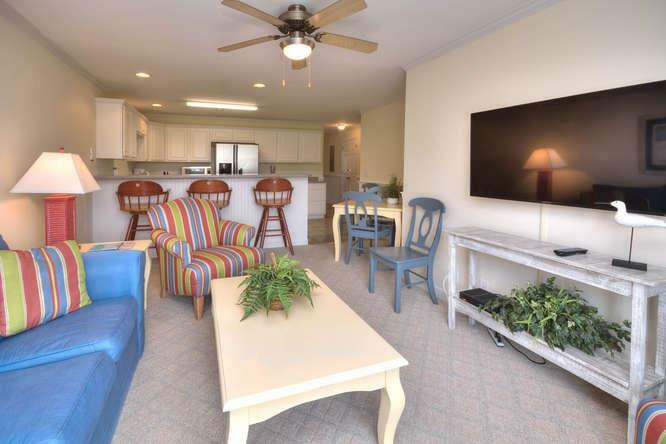 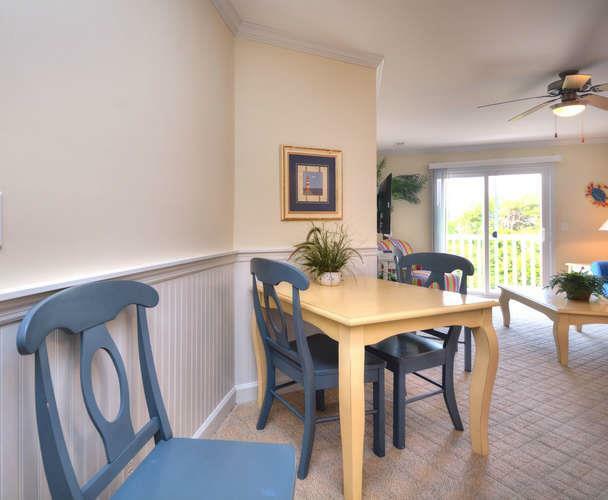 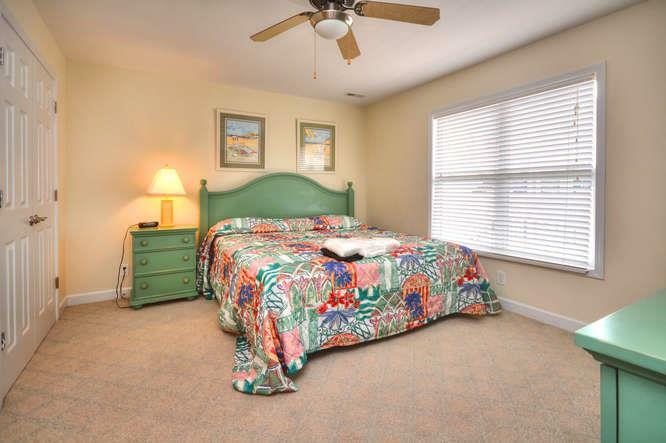 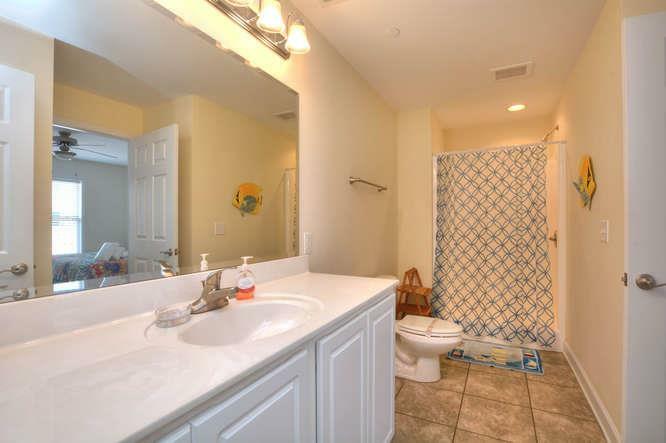 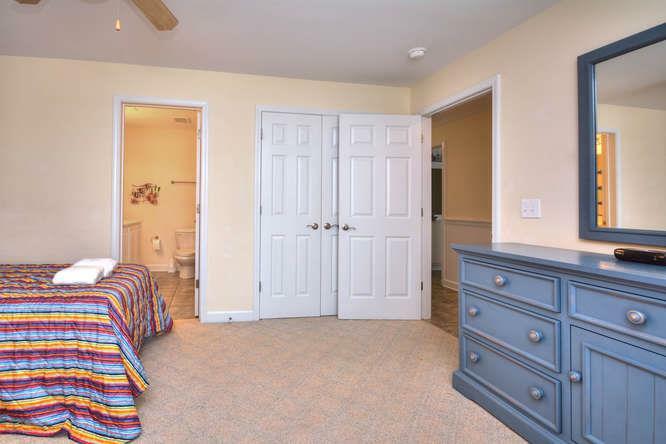 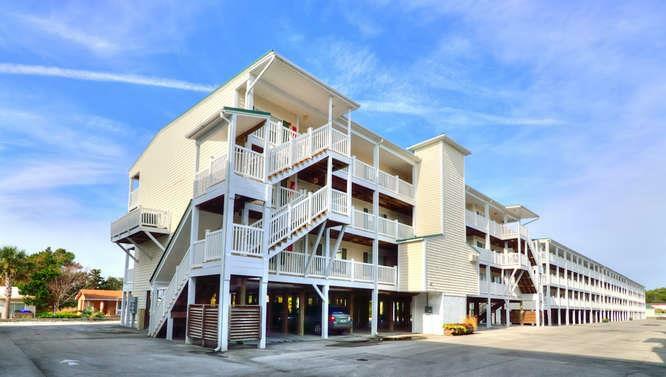 Great new two-bedroom condo from which you can watch the gorgeous Oak Island sunsets. 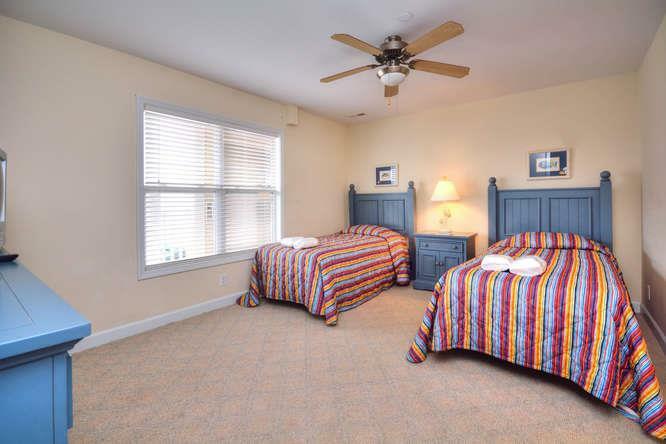 Master BDR 1 has King bed and BDR 2 has 2 twins. 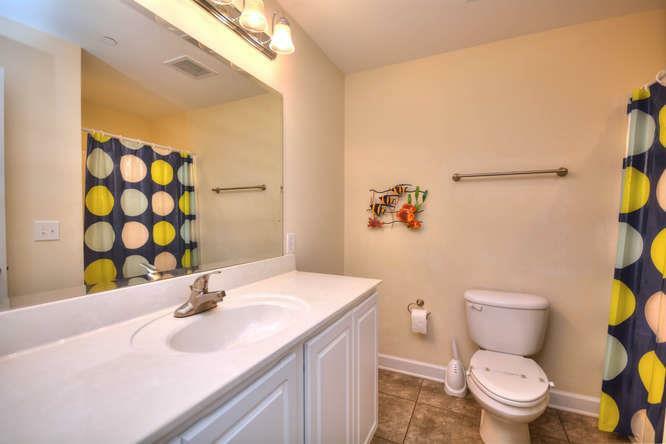 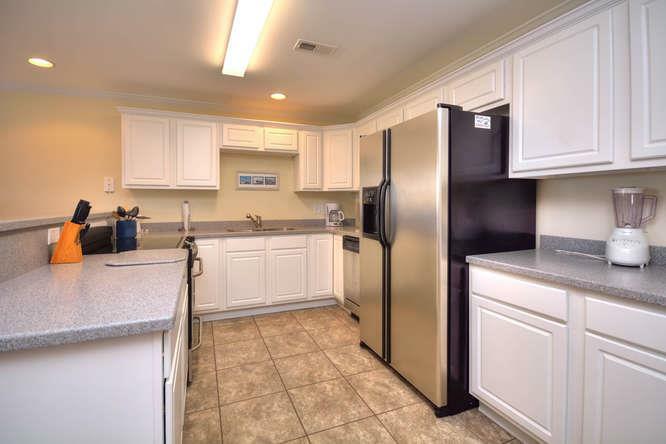 Enjoy extended cable on the large TV and stainless steel appliances in the fully equipped kitchen. 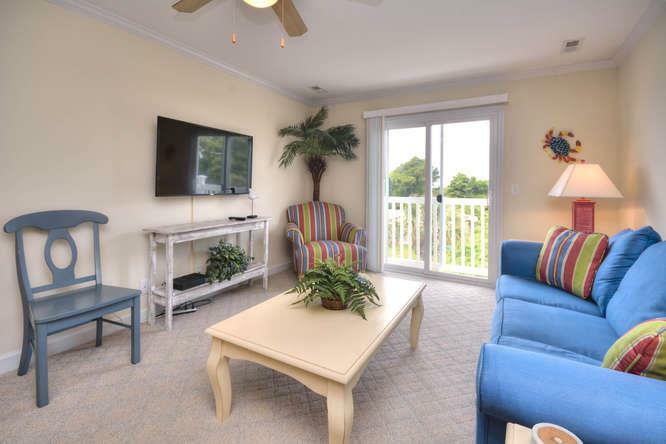 Centrally located on the island which makes it easy to get to everything you need. 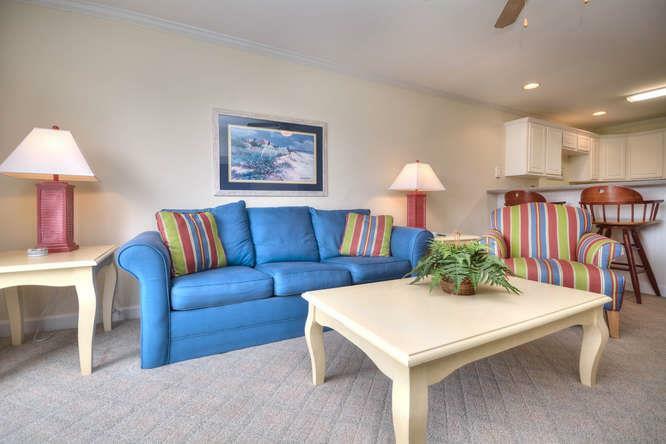 Enjoy the amenities of a large swimming pool, elevator, and a 1 minute walk to the beach. 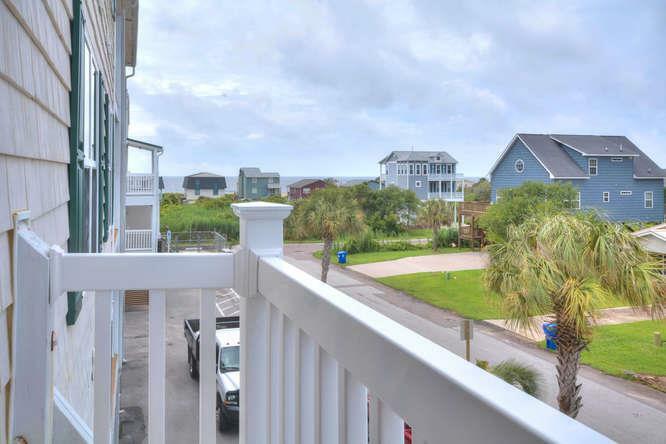 Ocean View from Condo.